You should expect to be deluged with these all week, after which he may or may not ever reappear. I got a little carried away the day of the zoo visit. 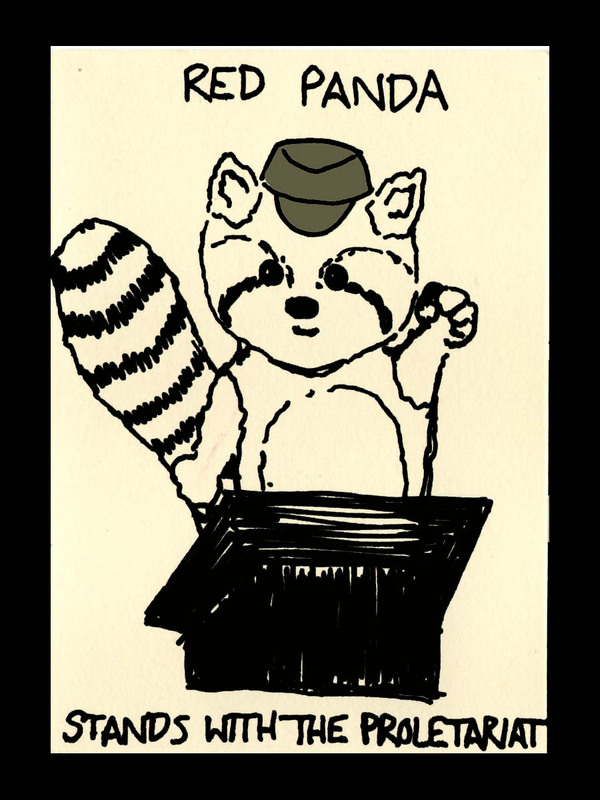 This entry was posted on October 6, 2014 by naralesser and tagged anachronisms, non-owl, pandas that aren't pandas.